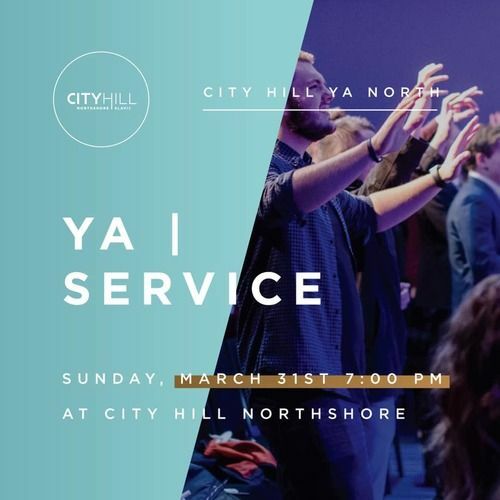 YOUNG ADULTS: You’re invited to join us for an evening of worship, word and fellowship! We’re excited to have Pastor Dmitriy Kovalevskiy join us!  Bring a friend and we’ll see you at 7:00pm at City Hill Northshore! If you know anyone who is in college, a young professional & single, invite them to this event!